Welcome to the world, here's a cupcake! 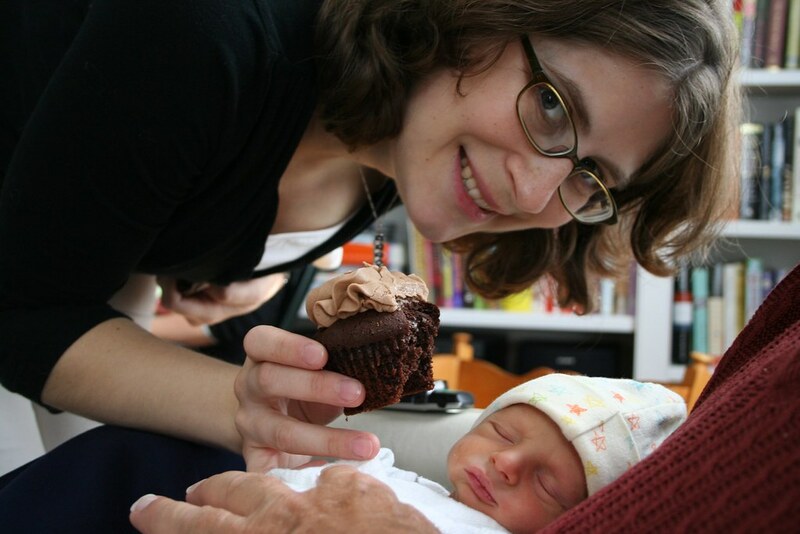 This goes into my "cutest cupcake photo" Hall of Fame...it's a photo of new baby Julian, by Flickr user mharvey75 - so adorable! That cupcake looks like it's as big as the baby's head!